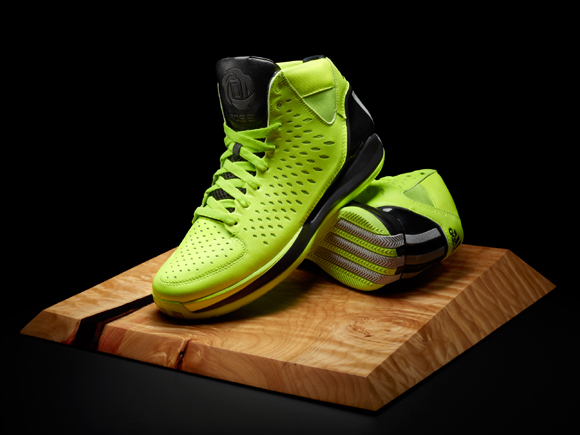 adidas today unveils a new limited colorway of the D Rose 3 signature shoe. 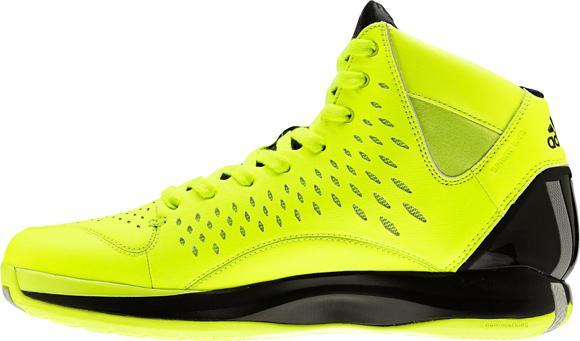 Dubbed, “Chicago Fire” the bold and bright electricity-colored shoe is inspired by the Chicago Fire Department in Derrick’s hometown. The upper is made of rubberized, heavy duty synthetic materials to resemble the strong, protective feel and function of a firefighter’s turnout coat. 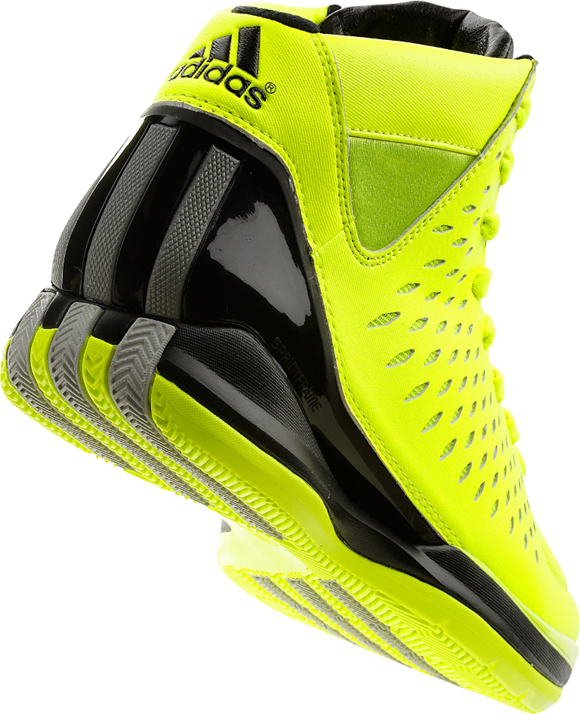 The three stripes on the back and outsole of the shoe are gray to represent the color of knee and elbow pads on turnout coats and coveralls. The stripes on the back are also reflective material similar to turnout gear, while the black SPRINTFRAME has a smooth, clean finish to signify rubber fire boots. Limited pairs of the D Rose 3 “Chicago Fire” drop October 10, for $180, and are available at adidas.com, Foot Locker and Eastbay. 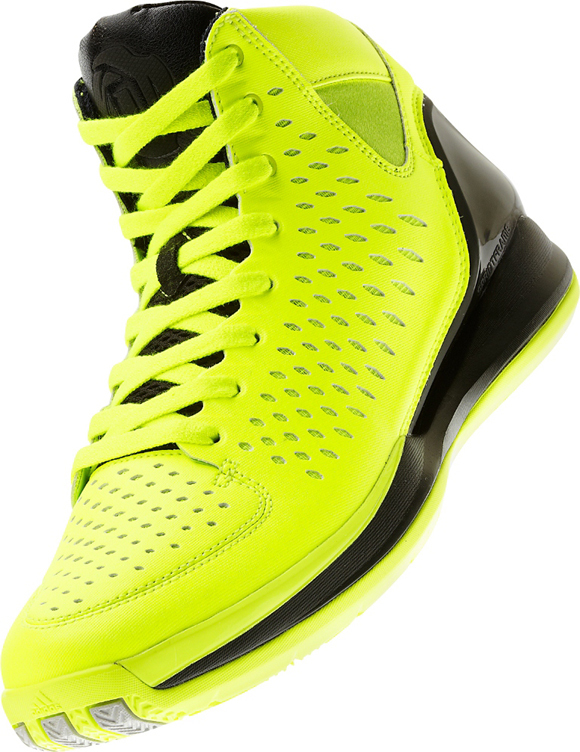 Follow the adidas Basketball Facebook and @adidasHoops with #drose3 for the next exclusive colorway debut.